Rise act as acaricides in the vegetable segment. 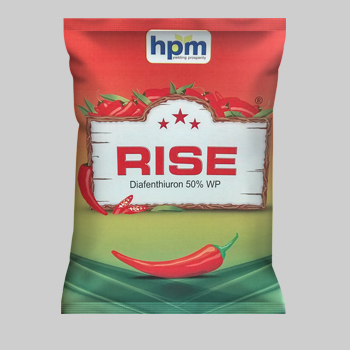 Water Soluble pouches with in pack for ease of application. 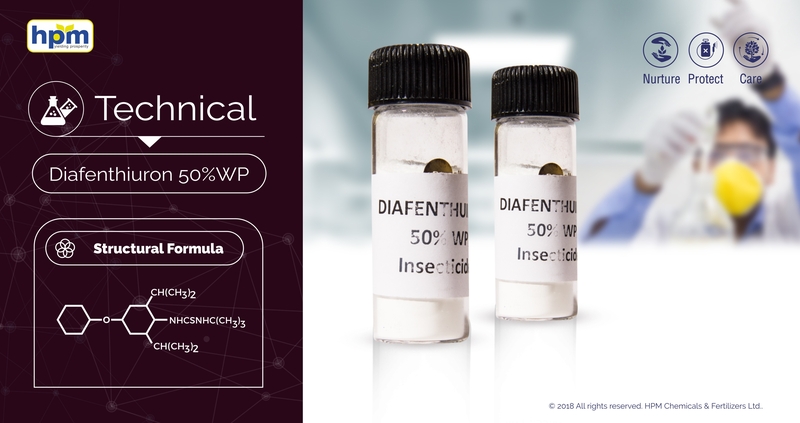 Difenthiuron 50% WP is a broad Spectrum insecticide, controls nymph & adults & give longer lasting control.